Welcome to the Plant-Based Juniors (PBJs) Community! We’re Registered Dietitian Nutritionists, Certified Personal Trainers and parents to PBJs ourselves. 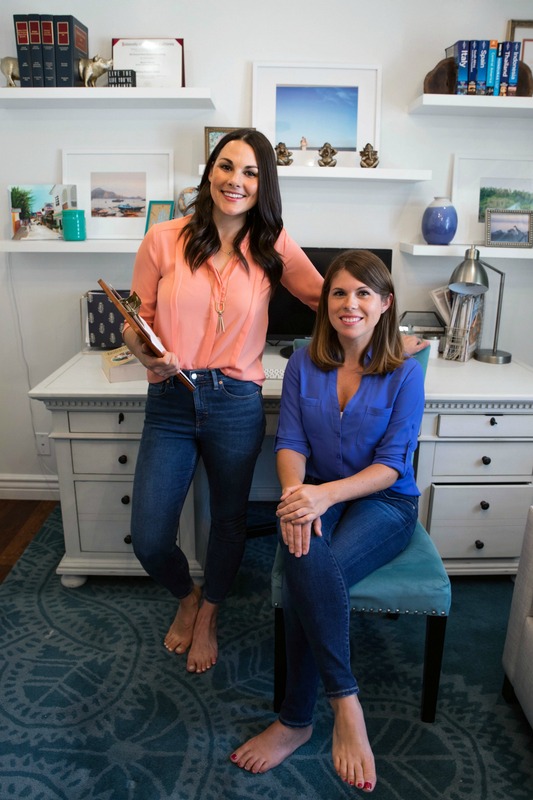 We started this community as a resource for families, like us, who want to raise their kids in a predominantly plant-based way; and feel confident about the many decisions that come with nourishing children. We know how confusing it all can be, so here at PBJs we do the research for you. We rely on evidence-based nutrition advice, so you know that the recommendations we make are based on research, not dogma. We want to empower you to make the best nutrition decisions for your family, and provide you with plenty of delicious recipes and meal guides to do so. Plant-Based Juniors welcomes all forms of plant-based eating, because we know that good health is not all or nothing. We support parents in whatever dietary patten they feel works best for their family- whether that's vegan, vegetarian, reducatarian or whatever. 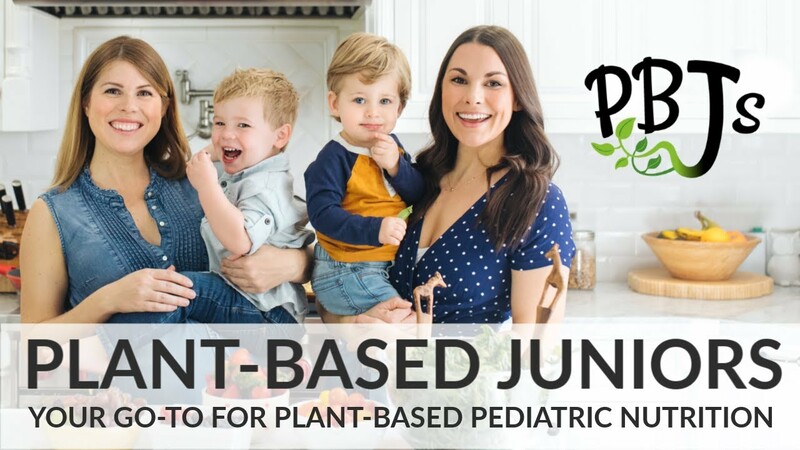 If you’re ready to feed your little one a diet that is both good for the planet and good for their growing bodies, join the PBJ community today! SIGN UP FOR OUR EMAIL LIST where you’ll get free exclusive recipes and more.